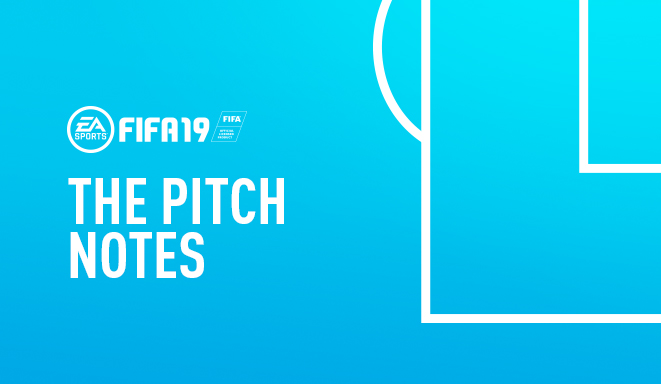 We've now published 4 separate articles based around some of the key features and modes within FIFA 19. You can find the overview article here. This FAQ for FUT Division Rivals covers some new information about how the feature works and dives into the raw numbers regarding how the Weekly Score is generated and how to calculate potential changes to your Skill Rating. An updated FAQ on FUT Champions Weekend League touches on some additional information about Form, how it is generated, and the maximum and minimum Form that you can achieve. An updated FAQ on FUT Squad Battles goes into the raw formulas on how to calculate the amount of Battle Points that a player earns in each match and how the opponents that you face in FUT Squad Battles are selected for you. Be advised, there’s quite a bit of math in here. A new FAQ on FIFA Pro Clubs dives into Virtual Pro progression, detailing how your Virtual Pro earns experience, Skill Points, and Pro Clubs Traits. It also details all the attribute caps for your Virtual Pro. If you have any feedback or questions on any of these articles please let us know.